Non-members may join and get all the benefits at all CFI activities and locations: Membership/Donations http://bit.ly/2pTDfEj To attend the book club, simply bring your membership card or receipt for admission. Note that most of our booklovers continue socializing at a local restaurant after the discussion.  * Our Mission: The Center for Inquiry strives to foster a secular society based on reason, science, freedom of inquiry, and humanist values. * Our Vision: A world where people value evidence and critical thinking, where superstition and prejudice subside, and where science and compassion guide public policy.